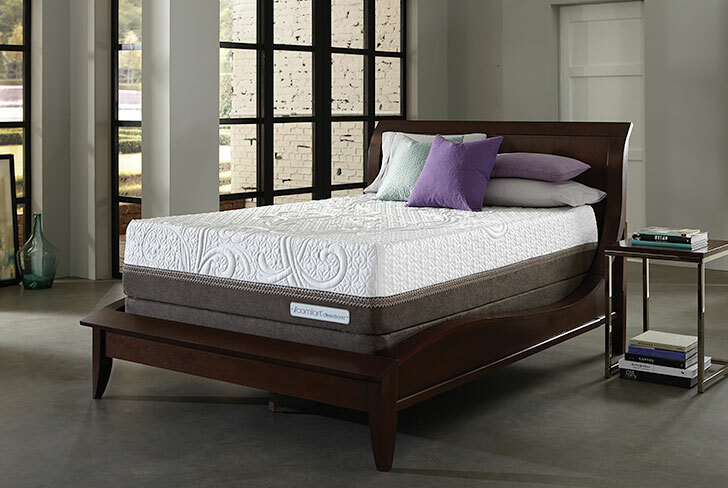 Mattress sales provide an important profit opportunity for BrandSource members. 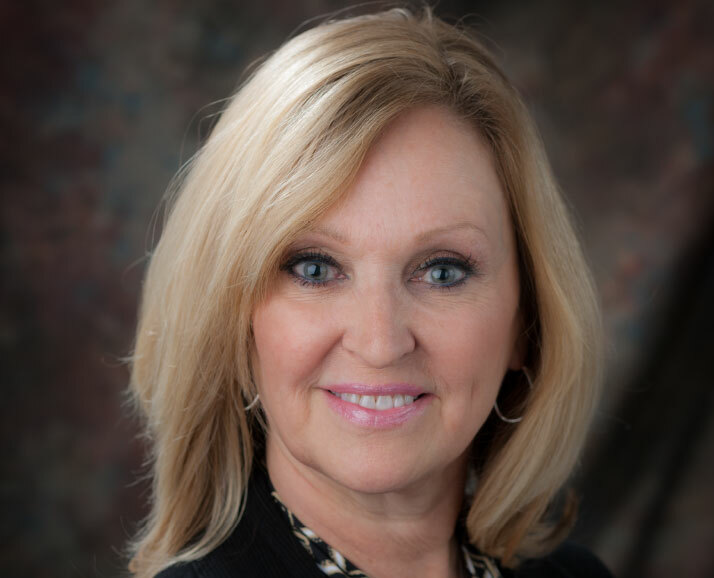 BrandSource has deep partnerships with both Serta/Simmons and Tempur-Sealy. 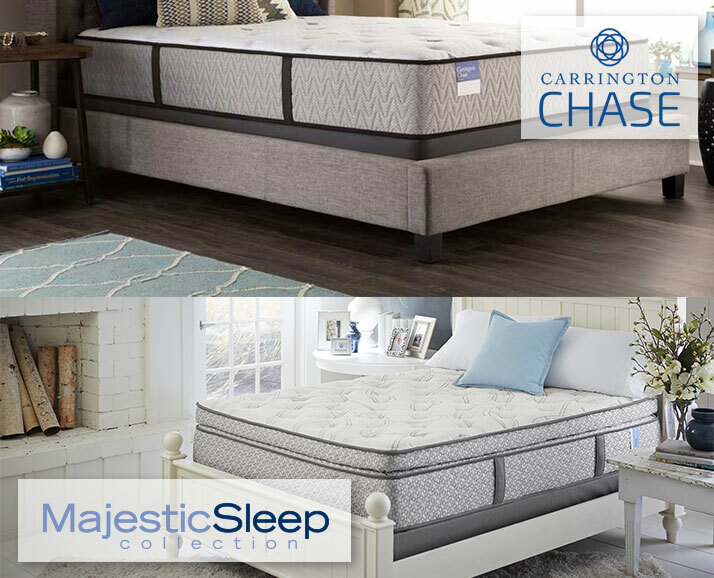 The SleepSource program provides a turnkey mattress gallery (floor display, interior décor and comprehensive marketing) giving our members a retail presence that would be very difficult and expensive to create on their own. In order to accommodate virtually any BrandSource member, we have designed the Serta “compact” SleepSource Mattress Gallery with the flexibility to allow you to incorporate a complete mattress department within your existing business using a very efficient footprint.